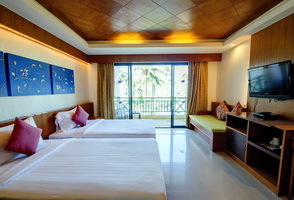 Balcony Size : 7.5 sq.m. 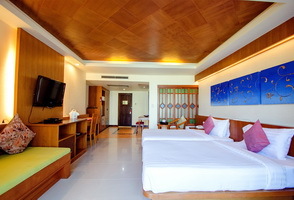 Classic - Top Floor Room is located on the top floor, and furbished with dark oak colour as below photos. 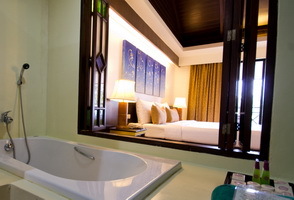 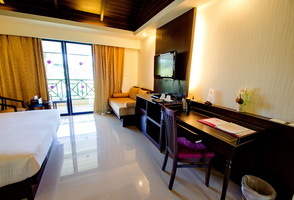 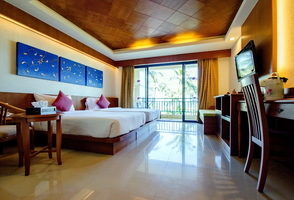 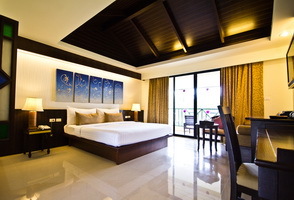 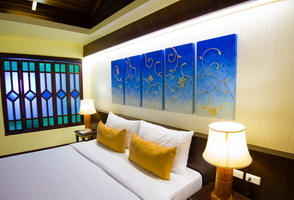 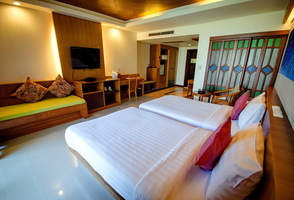 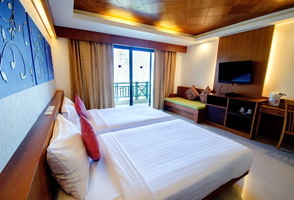 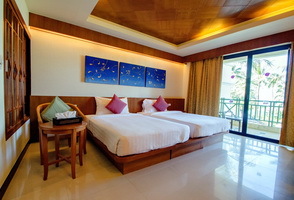 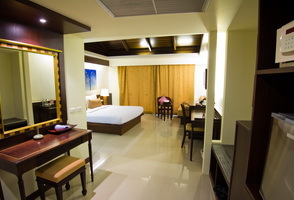 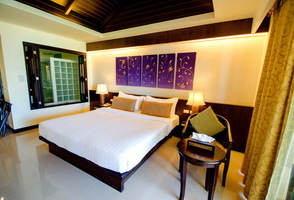 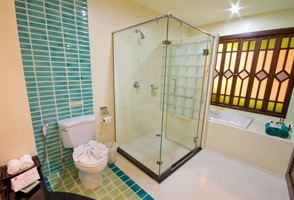 All Classic - Top Floor Room will have garden view or partial sea view.